January profits from Egypt’s sole gold-exporting mine are making headlines in the country. According to local media, the Sukari gold mine, which is owned in equal parts by Jersey-based Centamin (TSX:CEE) (LON:CEY) and the Egyptian Mineral Resource Authority, provided $14.4 million in revenues to the latter during the first month of 2018. Citing Centamin’s Chairman of Mineral Exploration and Mining, Youssef el-Raghy, Egypt Today states that, in total, the Ministry of Petroleum-affiliated EMRA has obtained $260 million from the mine since the company started dividing profits with the government in October 2016. 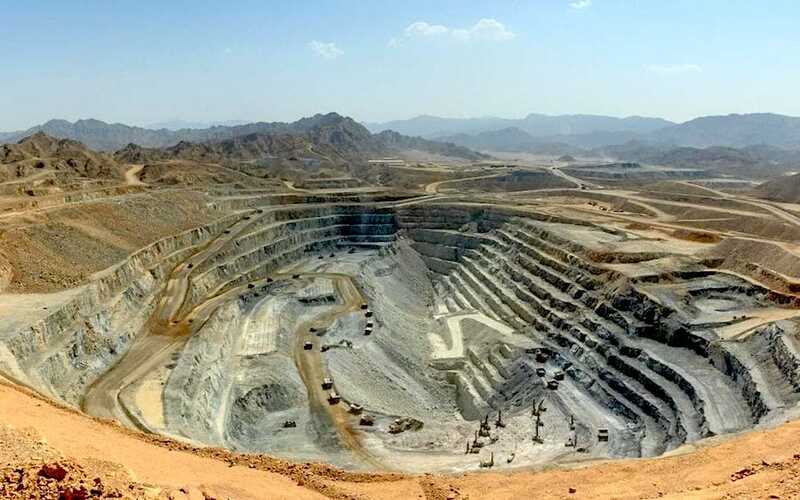 Sukari, which is a 160-square-kilometres tenement area located in the south-easterly region of the Eastern Desert, approximately 25 kilometres from the Red Sea, produced around 100 tonnes of gold since it started operations in January 2010, with an average monthly production of 1.2-1.5 tonnes of the yellow metal. Shipments from the mine represent about 2 per cent of all of Egypt’s exports. Total combined open pit and underground reserve estimate, at 30 June 2015, was 8.8Moz. In 2017, Centamin produced 544,658 ounces of gold, while its initial guidance was of 540,000 ounces. For 2018, the company hopes to produce 580,000 ounces, up from an estimate of 550,000-560,000 ounces.